The Super Bowl happened yesterday with the New England Patriots winning against the Los Angeles Rams. For many, it’s a time to check out all the extravagant ads, and that includes spots for upcoming blockbuster films. Walt Disney Studios and Marvel Studios have released the 30-second Super Bowl spot for Avengers: Endgame, and it’s enough to get fans pumped up for the final showdown between the Avengers and Thanos. 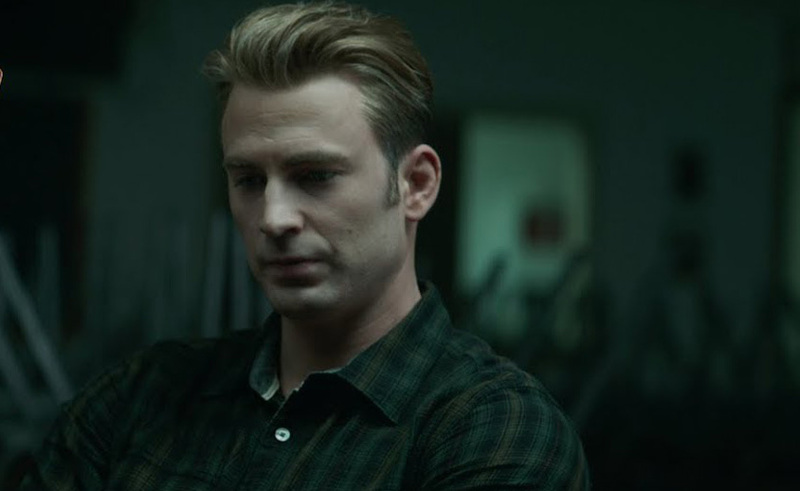 “Some people move on, but not us,” says Steve Rogers. The spot then cuts to Tony Stark and Nebula working together on a project. Outside of the Avengers building, we see Black Widow, Steve Rogers, Bruce Banner and James Rhodes walking out. Rocket Raccoon is back, we see Black Widow at the gun range, Thor looks to be in a new planet, Hawkeye is Ronin with a new hairstyle, and Captain America is finally back with his shield. It looks like the film is taking place either months or years as some people have already moved on. There’s a rumor that the movie is set years in the future, especially with the casting of a teenage actress, Emma Fuhrmann, as older Cassie (Ant-Man’s daughter). Avengers: Endgame hits theaters on April 26, 2019. But before we see the Avengers take on Thanos, Captain Marvel will be making her big screen debut on March 8, 2019. The post Avengers: Endgame Super Bowl ad shows aftermath of Thanos’ snap appeared first on Nerd Reactor.